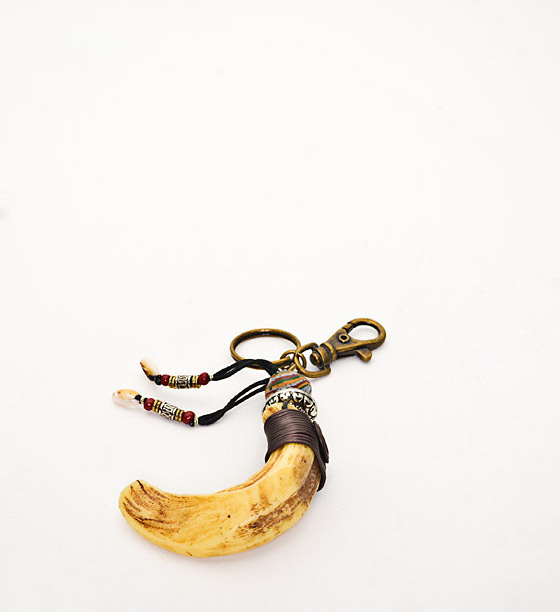 This keychain features an imitation animal tooth and traditional style bead of the Rukai tribe. As each keychain is handmade, allow for some variation in the length of the animal tooth and the size and pattern of the bead. Meat was an important source of protein in the traditional diet of the Rukai people. Thus, a hunter who successfully brought back prey to share with the residents of his village received honor and glory. 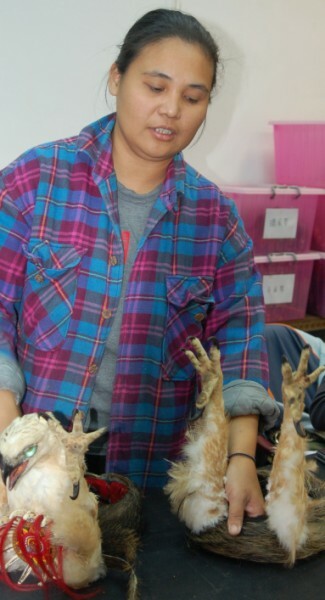 In addition, no part of the animal was wasted including the teeth which were an important source of decoration. Photos courtesy of Henry Westheim Photography/Asia Photo Connection.